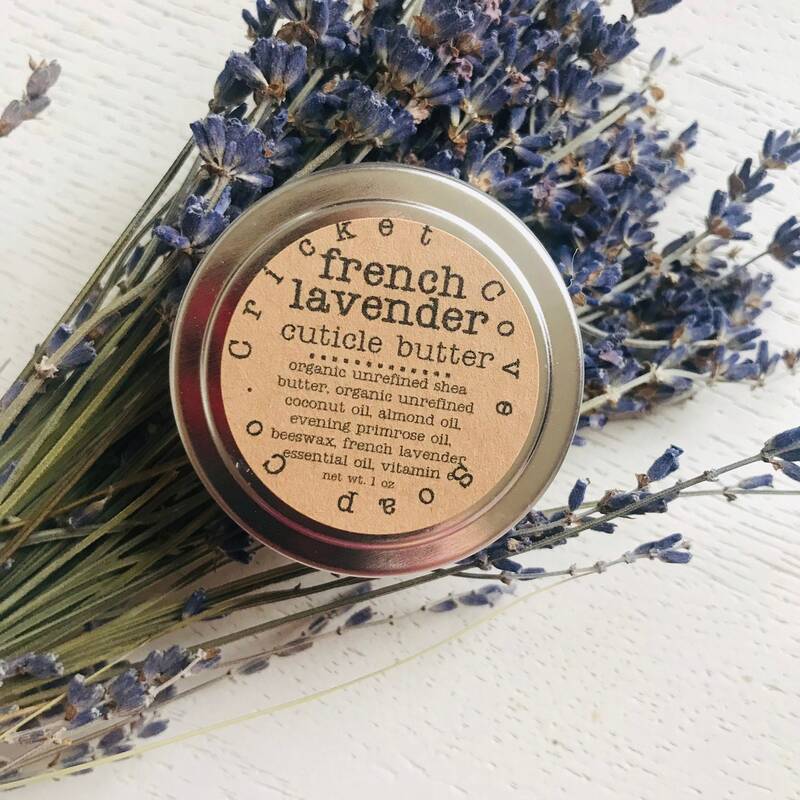 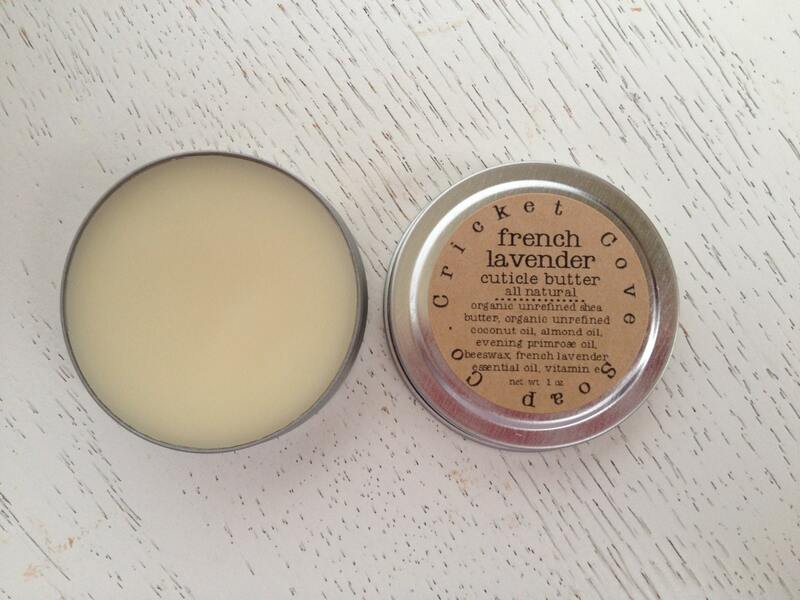 This all natural French lavender cuticle butter with organic, unrefined shea butter, organic unrefined coconut oil, and almond oil hydrates and conditions dry, cracked cuticles and nails while natura, breathablel beeswax locks in all of the intense moisture. 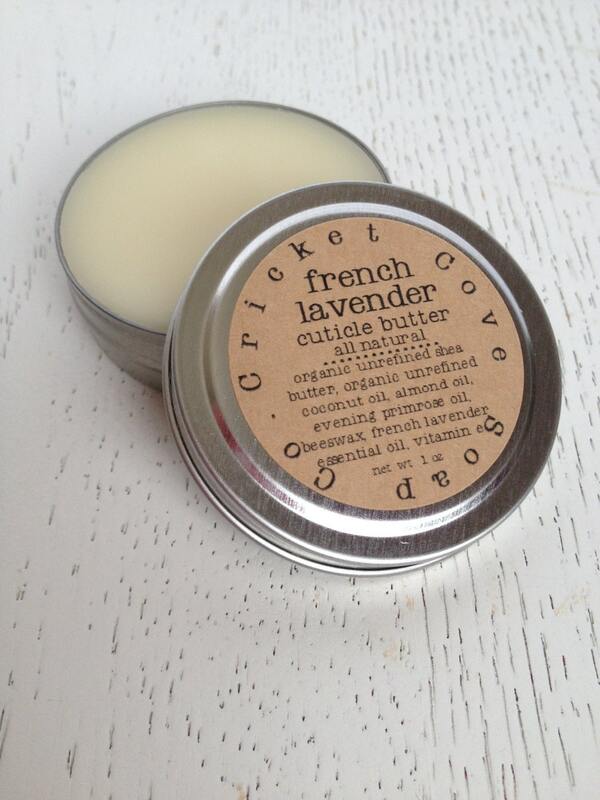 French lavender essential oil supplies soothing and relaxing scent. 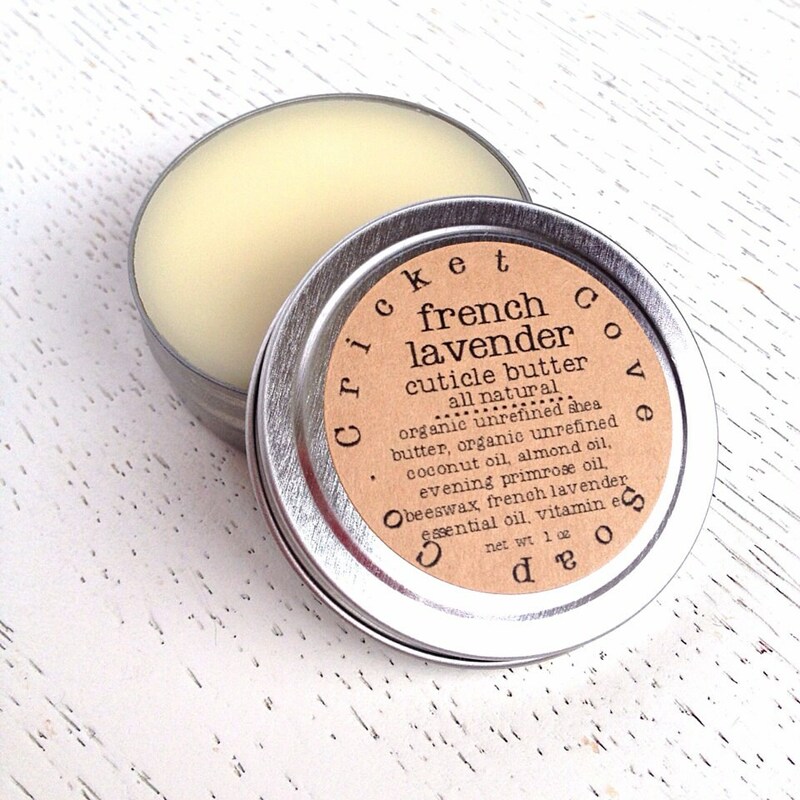 The scent and quality is amazing!